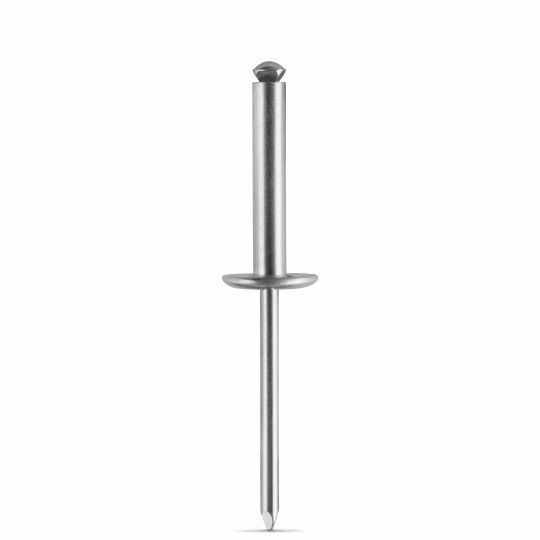 RivetKing® PLR™ Rivets work great in plastics and other soft materials with out of round holes. The rivet is scored by the mandrel and splits into three parts. 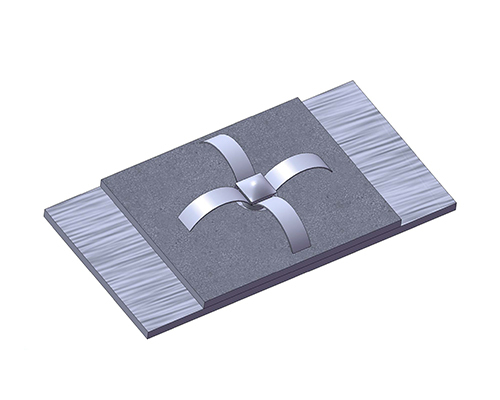 TS-16949 produced and when applicable, steel parts can be trivalent zinc plated for ROHS and GMW3044 compliance.